Nothing is left to chance and everything has to be perfect, that's why at the Plaza Hotel Catania thanks to more than 1,500 square meters dedicated to accommodate any kind of event, will make your every event a success. 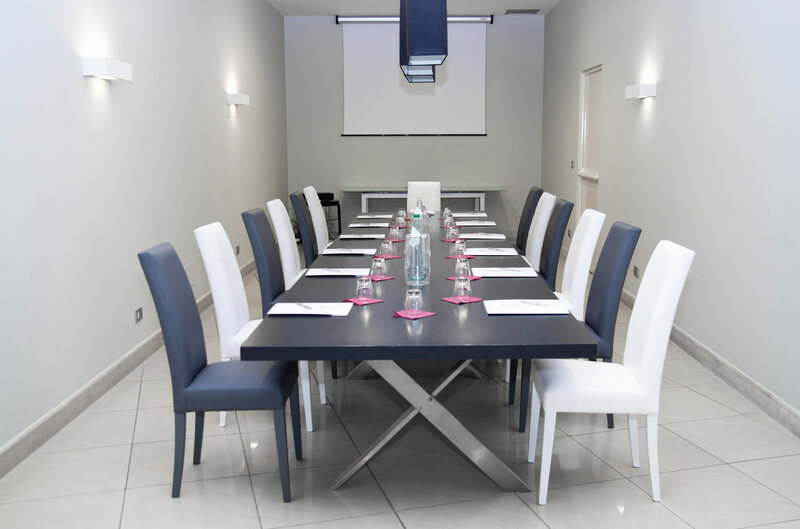 The Plaza Hotel Catania specialises in corporate and business venue hosting with unrivalled facilities and services. Guests who arrive at the hotel are greeted with highly trained professional staff versed in multiple languages and keen to make your function run smoothly. Situated on cliff tops overlooking the gorgeous coastline of the Ionian Sea, the Plaza Hotel Catania is perfectly situated only 1km from the Catania Ciminiere Exhibition Centre and only a short 15 minute drive from Cantania Fontanarossa Airport (only 8.5km away) and we even offer private parking! The Plaza Hotel Catania Restaurant is also on hand to provide either buffet catering for a full 600 contingent of guests, or for lesser numbers, the restaurant can offer banqueting dinners and a la carte meals. If guests would rather have light business lunches however, you may wish to make use of our stunning Rooftop Garden Terrace to eat and drink with a breathtaking backdrop and panoramic views of the Sicilian coastline. 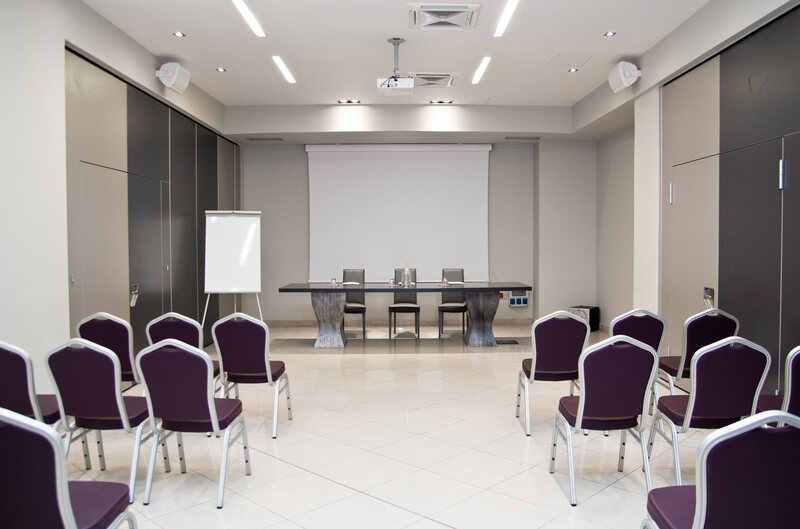 For a truly professional, reliable and high quality business meeting or conference event, then we are the business hotel for you. Contact us or make a booking through our secure Online Reservation System.